Unless you have a fancy self-regulating charger, leaving batteries plugged into a charger for long stretches of time can cause irreversible damage. Unless you remember to unplug all of your chargers as soon as your gadgets are finished juicing up, you might find yourself replacing those batteries more often than you’d like to. 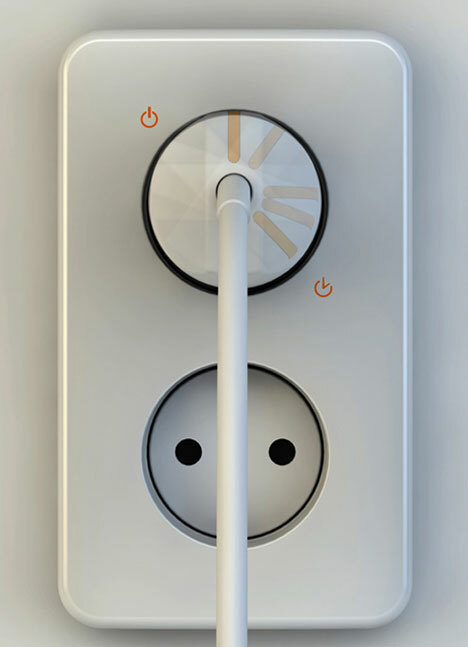 Plenty of designers have proposed answers to this dilemma, but the Dialug seems to be a practical and easy-to-use idea that could save tons of batteries from premature deaths. The concept was designed as an entry in the 2011 iF Design Awards. 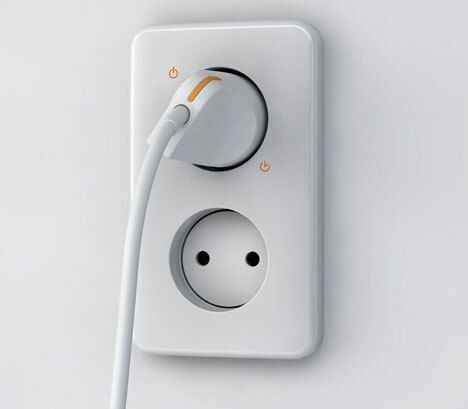 The Dialug is basically a wall outlet with two settings: one setting turns the outlet on normally and the other turns it on for a limited amount of time. 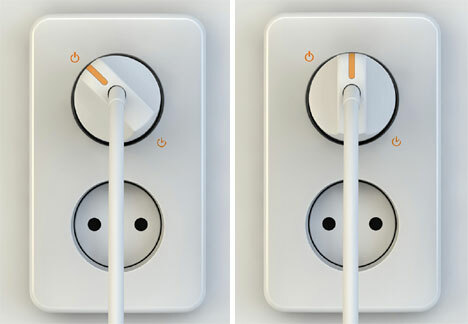 Turn the outlet to timer mode and plug in your charger and the outlet will turn itself off after a few hours. Your battery doesn’t get burned out from overcharging and you can feel good knowing you’re saving electricity in the process. See more in Unbuilt Concepts or under Technology. December, 2011.